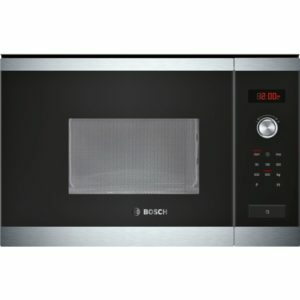 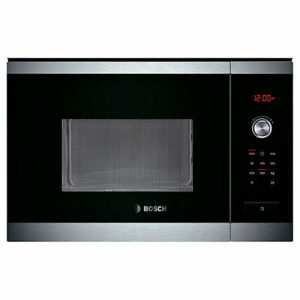 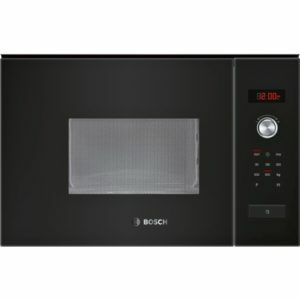 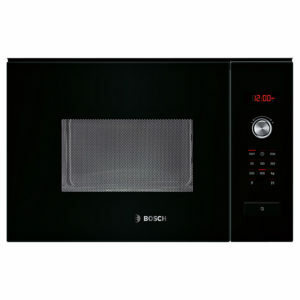 Enjoy the easy convenience of quick cooking at your fingertips with this contemporary brushed steel Bosch HMT75M551B Built-in Solo Microwave. 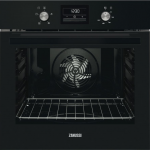 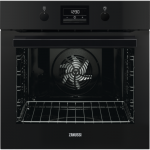 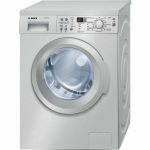 Whether you’re heating up leftovers or cooking from scratch, the 800 W HMT75M551B offers excellent value with its standard control dials and 17-litre capacity. 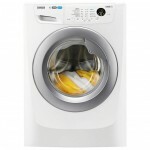 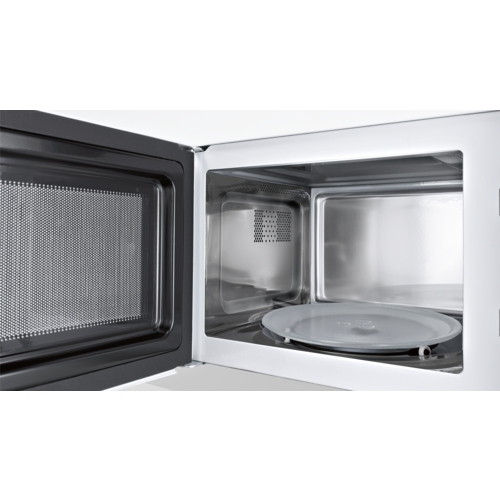 The modern exterior is complemented by a stainless steel interior that wipes down easily. 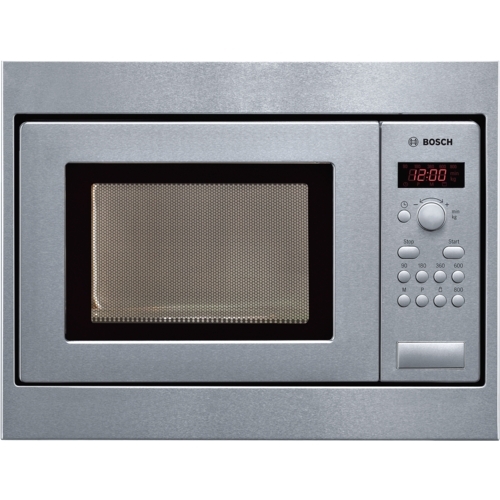 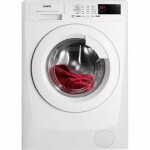 You can choose from 5 power levels and 3 weight automatic cooking programmes with the Bosch HMT75M551B. 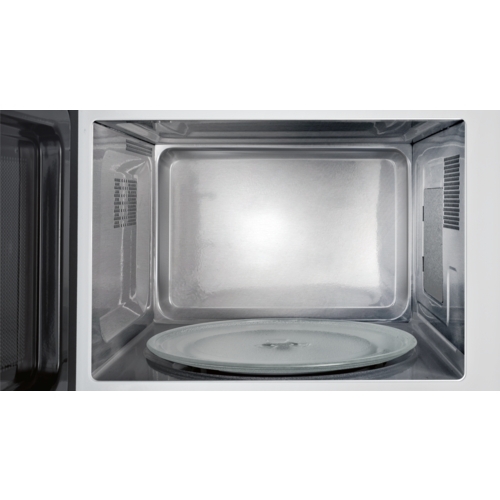 Cook from frozen with one of 4 weight automatic defrost programmes and use the electronic clock timer help you keep tabs on your cooking. 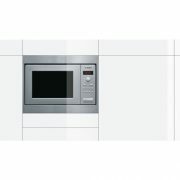 This HMT75M551B Built-in Solo Microwave from Bosch does just what it promises, and that is to be an asset to any busy lifestyle.